As parents, we want to do what we can to do what we can to help increase our children's creativity and imagination. Help foster creativity in your children at home with these 5 tips. Children are inherently creative. Part of this is just inexperience; it’s a lot easier to think out of the box when you aren’t exactly sure what the box entails. However, this creativity can be fragile, and kids often lose their ability for divergent thinking, as they get older. This is a terribly tragic thing, as less creativity in the world means less progress and less happy people. For this reason, it’s important to try to foster the creativity of your children in your home. Here are some ideas on how you can set up an environment that helps foster creativity in your kids. First of all, when it comes to decorating your home, think about how you can give it a spark that showcases something exciting, aesthetically! Decorate their rooms with personality and zest. Don’t settle for white walls and dreary lighting. Use bright and exciting colors, and allow for their to be patterns and designs that would probably make an interior designer puke. Don’t just stop at the walls, either. You can get creative with everything from windows, to doors, to the light switches. Find crafts for every occasion! Encouraging creativity in your child can be as simple as sitting down and making something with them. Getting materials for crafting and seeing what they can come up with helps them see how different pieces in the world can fit together. For this reason, look for any excuse you can to have a fun crafting day with your kids. Holidays are one of the easiest ways to do this. Making valentines for class, ornaments for the Christmas tree, or even just a Halloween card for the heck of it can be a fun project that gets them into the season and stretches their creative muscles. Nothing is more of a creativity buzzkill than turning the act of creativity into some sort of rat race, at least when a child is young. If you are trying to get your kid to engage in creative pursuits for some sort of bragging right, then you are in it for entirely the wrong reasons. Attaching rewards or pushing them to use their creativity in a competitive way when they are super young gives the wrong idea of what creativity is supposed to be about. 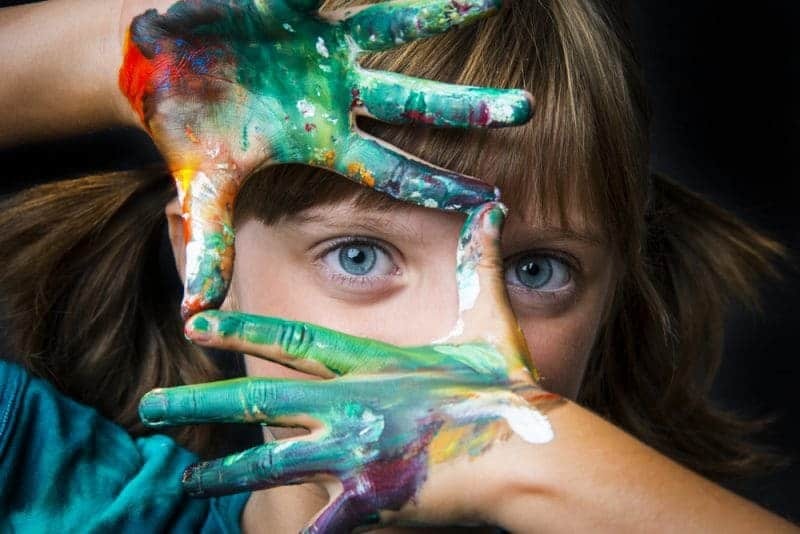 This doesn’t mean that you shouldn’t push them to work to be better at different creative outlets, such as music or visual arts, when they are older, but it is important to let them simply be creative for the love of being creative, at a young age. Sometimes, kids do weird things. Actually, you can probably sans that sometimes. Children are essentially little people that don’t really know the “proper” way to act. While it is your job to make sure that they can function socially and be empathetic with other people, it’s also important to allow children to engage in actions of self-expression. 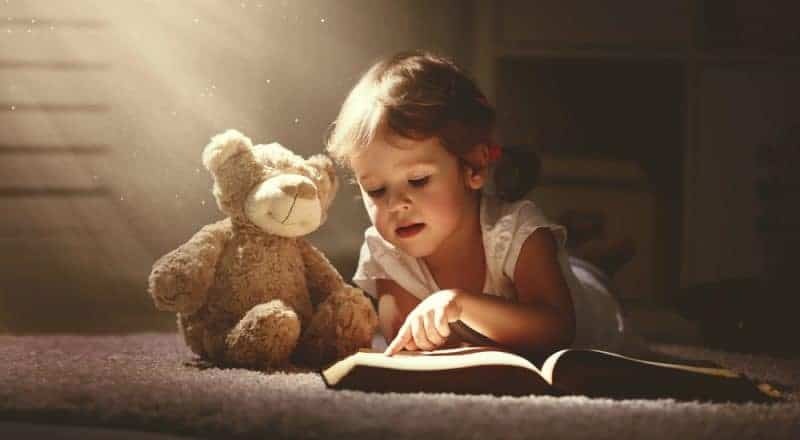 Let them be kids. Let them be weird. And let them wear whatever colors they want or draw a purple dog. These things are all OK for kids. Promise. It’s important to showcase that there are different mediums for kids to be creative with, when they are young. Have different things around the house that they can use as a different creative outlet. 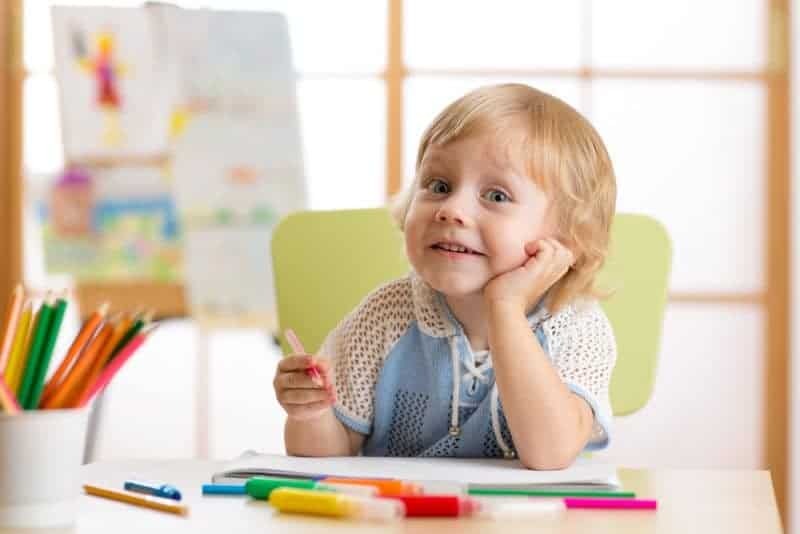 For example, having a ukelele, piano, or even audio recorder around encourages musical pursuits, while keeping markers and crayons stocked up and accessible encourages drawing more visual arts (and probably more than a little bit of drawing on walls). Having different creative tools around the home makes it so that a child can engage with their own creativity on their own terms, which is really ideal. Thank for such awesome tips to encourage kids to be creative. I always get some sort of toys to keep them occupied but now I know the best ways are here so gonna try them. I know we were creative as kids, I think it helped to not have a specific goal, but just to be creative, and we did also have musical instruments (not so fancy or expensive my parents worried about them), art materials, etc. We would do “shows” for our parents – singing, plays, you name it!